which engine do you predict will win the tourney? so the engines will only have a few matches! 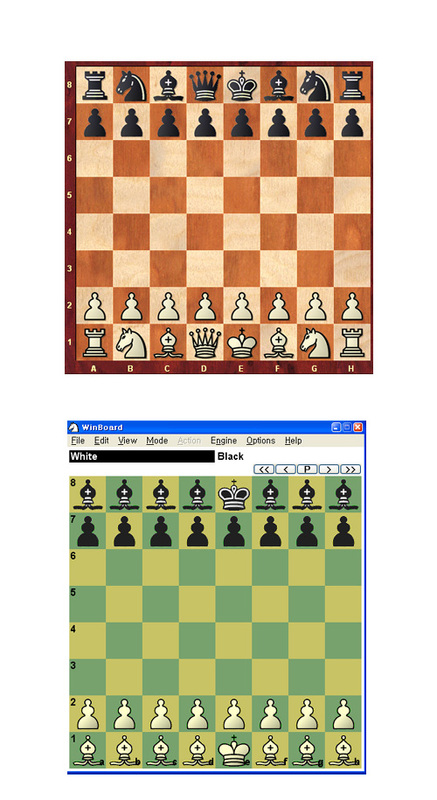 later other members or I can do this kind of tourney with different starting positions! running this kind of new tourney is harder than I first imagined!!! there is more to than meets the eye! so the winning engine will have a win!!! 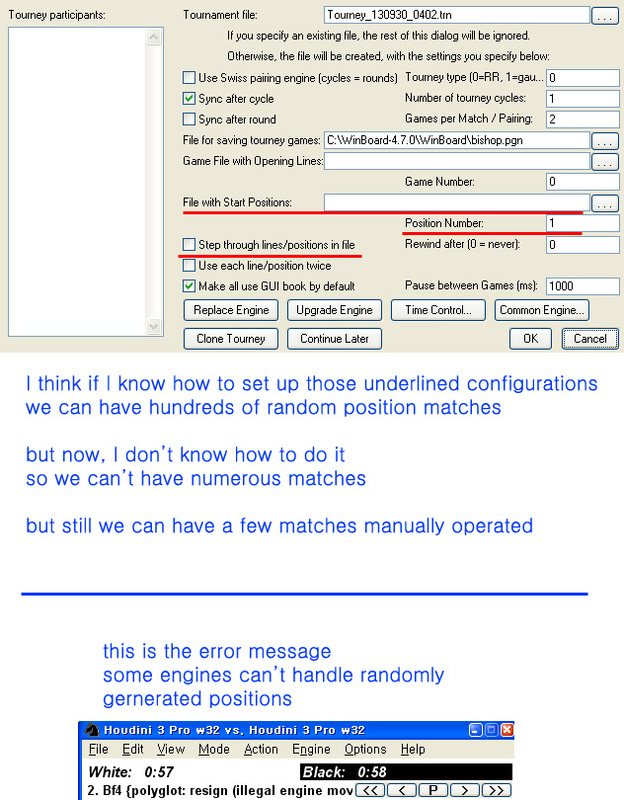 I tested many engines that are the strongest and I found some more engines which can have random position matches without any error!!! 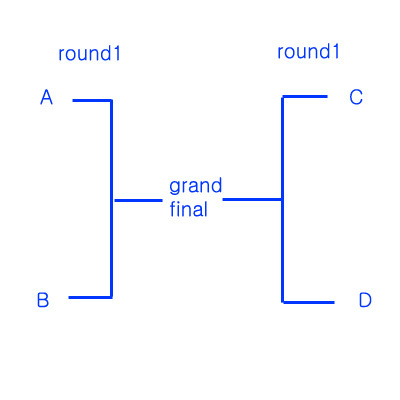 the winners of each group will face off one on one in the grand final!!! these 2 engines won the first round!!! Bouquet 1.8 won the tourney! Bouquet 1.8 is very strong at bishop match up!